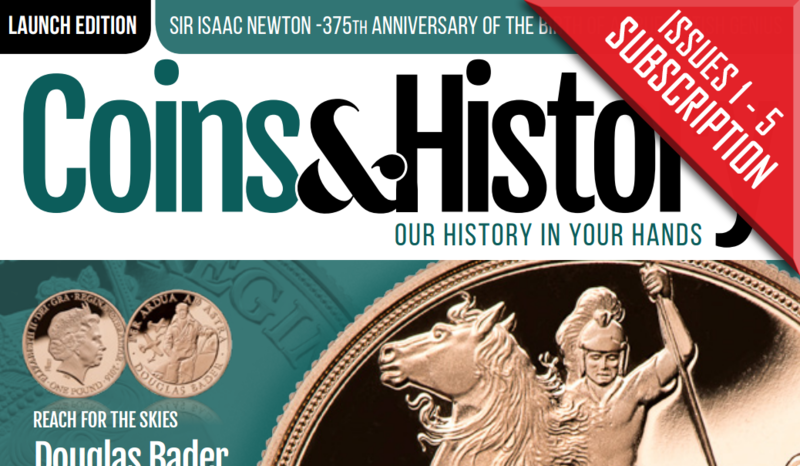 A brand new magazine created especially for dedicated enthusiasts of both numismatics and history is about to be launched. Guarantee your copy of this launch edition by subscribing now, your copy will then be sent to you as soon as it arrives. Produced by The London Mint Office, this magazine focuses on the histories, stories and legends behind many of the coins and medals we talk about daily with our enthusiastic range of customers. Five editions for the price of four!